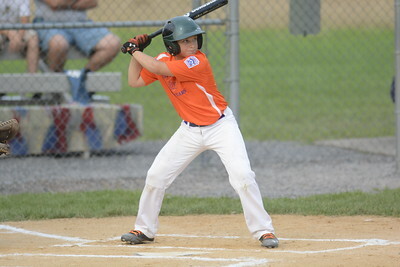 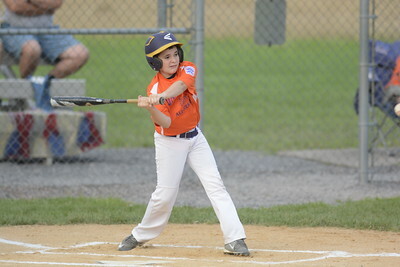 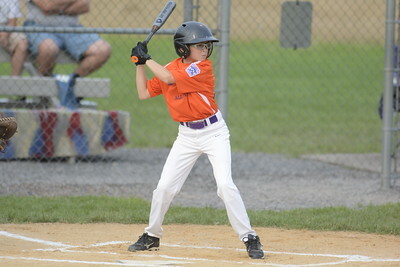 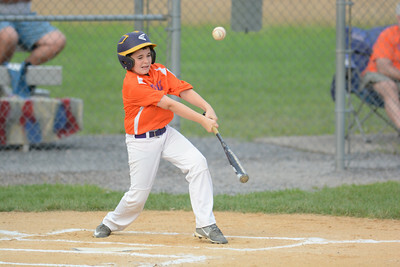 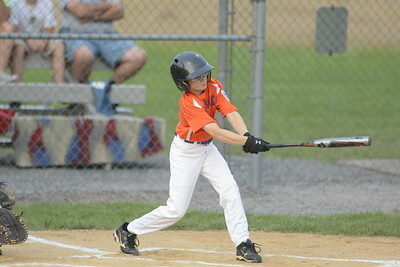 Danville's Brady Krainak hits the ball during Tuesday's Little League Minor Division all-star game against Shik/Acorn. 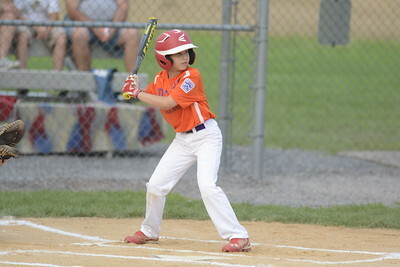 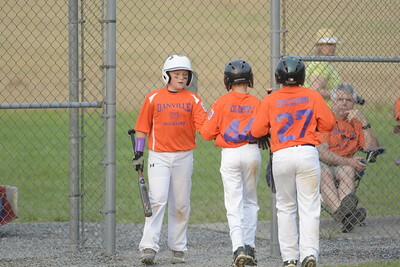 Danville's Gabe Benjamin grimmaces after getting hit by a pitch during Tuesday's Little League Minor Division all-star game against Shik/Acorn. 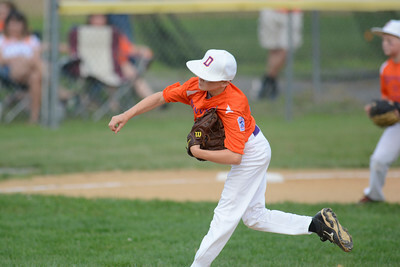 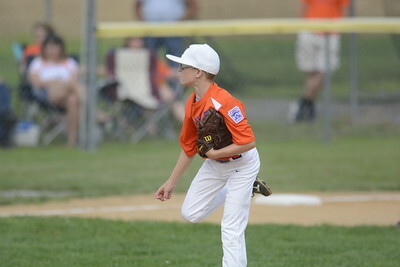 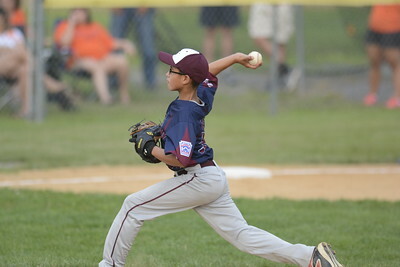 Danville's Nolan Coombe throws a pitch during Tuesday's Little League Minor Division all-star game against Shik/Acorn.